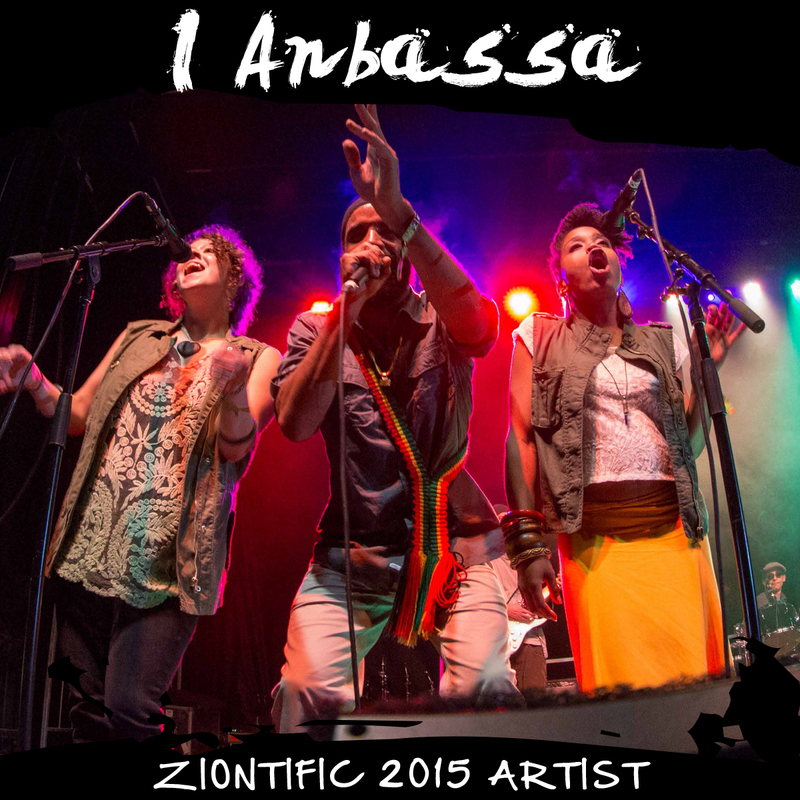 I Anbassa delivers high energy, all original World Reggae grounded in roots island music, laced with rock, funk, and afro-beat. Bringing forward a fresh, new and infectious sound, they ignite on stage with intuitive hooks and bubbling rhythms that instantly get the crowd moving and singing along. Their songs promote self-awareness, consciousness, positivity and, above all, Jah love.